Robert Fitzroy (Bob) b. 17 Oct 1883 at Addisons Flat d. 31 May 1966 at Buller Hospital. Buried 2 Jun at Orowaiti Cemetary, Westport. Alexander William (Alex) b. 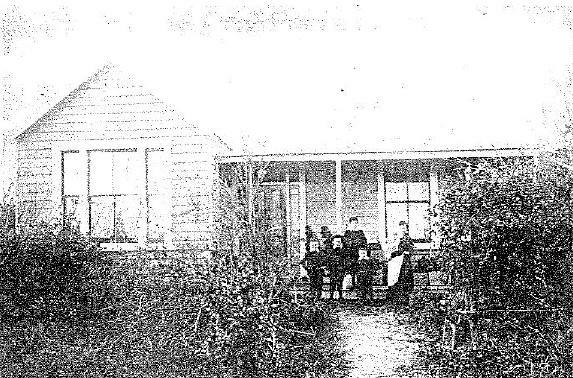 29 Jan 1886 at Addisons Flat d. 4 Mar 1960 at Lower Hutt Hospital. Buried 7 Mar at Orowaiti Cemetary. George Smith b. 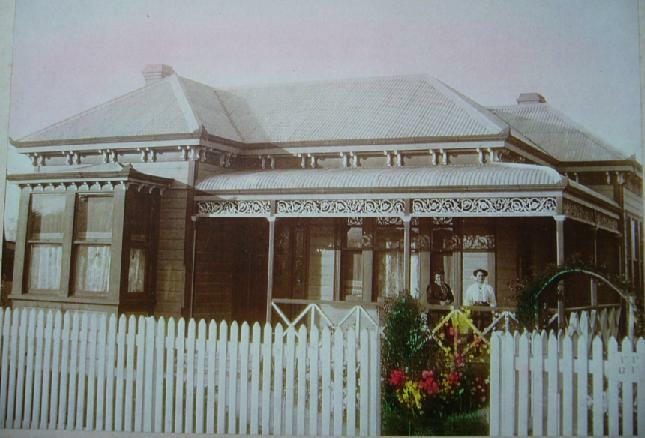 13 Mar 1888 d. 9 Feb 1962 at Public Hospital, Nelson. Buried 12 Feb at Orowaiti Cemetary. Margaret Lucy (Maggie) b. 5 Feb 1894 d. 13 Dec 1961 at Christchurch. Buried at Orowaiti Cemetary. Thomas and Janet Neill raised their family at Addisons Flat, deriving their income from the Rise and Shine Company gold claim. There is a map of the Addisons area showing several Neill and Party claims at the Coaltown Museum in Westport. The claim was composed of shingle with 16 - 17 feet of washdirt and varying depths of stripping. The 1901 Census shows 208 people still living at Addisons. 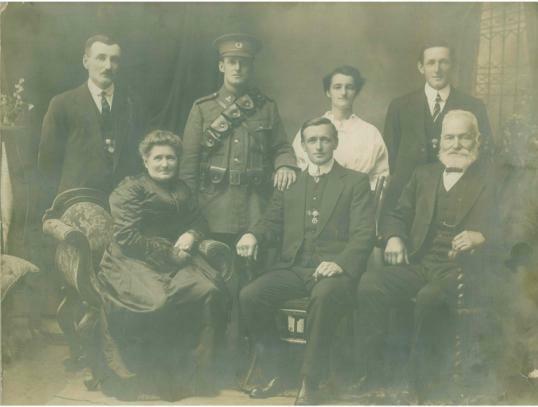 Around 1908 the Neill's moved to a house at 243 Palmerston Street in Westport and Bob took over the house at Addisons, while the gold claim was still worked from time to time by various members of the family. Maggie moved to Westport and in later years, looked after her ageing parents. Janet died at age 65 on 12 Oct 1923 at her house in Palmerston Street, Westport and was buried at Orowaiti Cemetary two days later. Thomas died 6 years later, on 22 August 1929 at age 89 and is buried with his wife Janet at Orowaiti. Their only daughter Maggie, who cared for them so well in their later years, is buried with them.